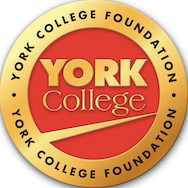 When York College opened in 1967, it was housed primarily on the campus of Queensborough Community College, in Bayside, Queens. York's Library was located in the basement of Queensborough's Library, and the three original Library faculty members were Professors Judith Bartlett, Benedetto DiRusso, and Gladys Jarrett. 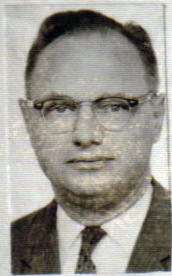 During that first year, Professor Charles Pappalardo (Queensborough's Chief Librarian, 1960-1983) was simultaneously employed by York as an Adjunct Lecturer and oversaw the York Library. Professor Pappalardo passed away in April 2015. In 1968, York College's first President, Dr. Dumont Kenny, recruited and appointed George M. Bailey to become York's first Chief Librarian. 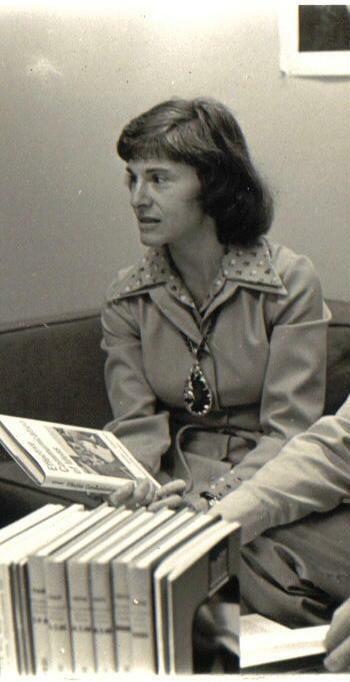 Professor Bailey had been Executive Secretary of the Association of College & Research Libraries (ACRL) from 1963 to 1968, and had previously worked in the libraries of Northwestern University, the University of California at Davis, and the University of California at Berkeley. 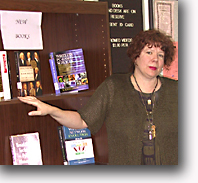 Professor Bailey held Master's degrees in History from the University of Pennsylvania and in Library Science from the University of Wisconsin. Among his publications were articles published in Illinois Libraries, Drexel Library Quarterly, Rice University Studies, and College Library Notes. 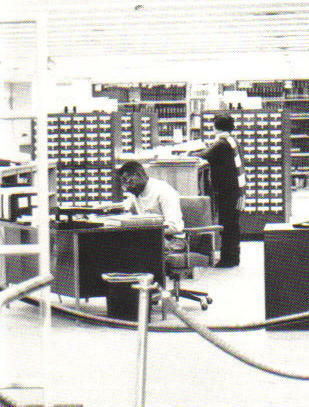 In his work with ALA's Cooperative Reference Services Committee, he compiled Directory of Cooperative Reference Service Programs: A Preliminary Edition (Chicago: American Library Association, 1972). 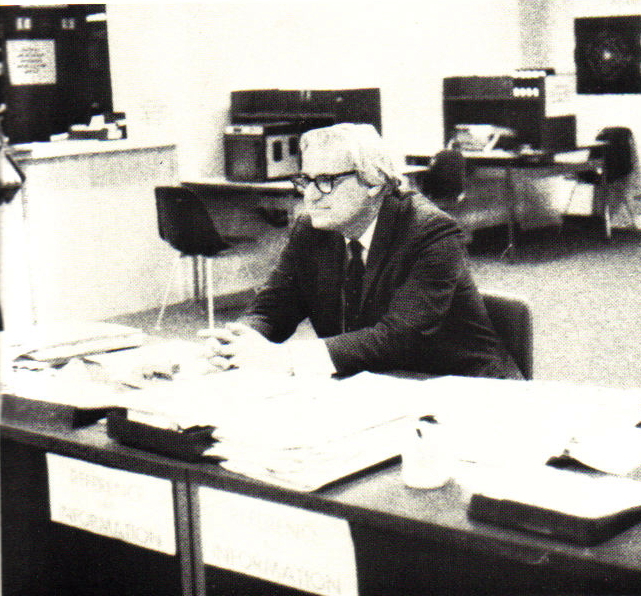 He served as Secretary of the CUNY Council of Chief Librarians during 1970-1971. George Bailey left York in 1971 and became Associate Director of Libraries for The Claremont Colleges from 1971 until his retirement in 1989. He passed away in July 2018. After Professor Bailey's departure in the Summer of 1971, Professors J. Edward Bradford and Gladys W. Jarrett were designated as Co-Acting Chief Librarians by York's Acting President David Newton and Dean of Faculty Lewis Bodi. 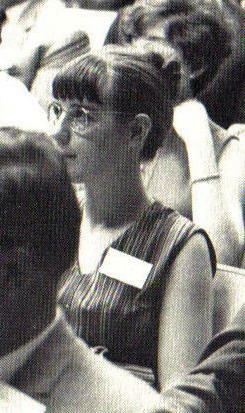 Professor Bradford had joined the York Library in 1968 as Head of Technical Services. 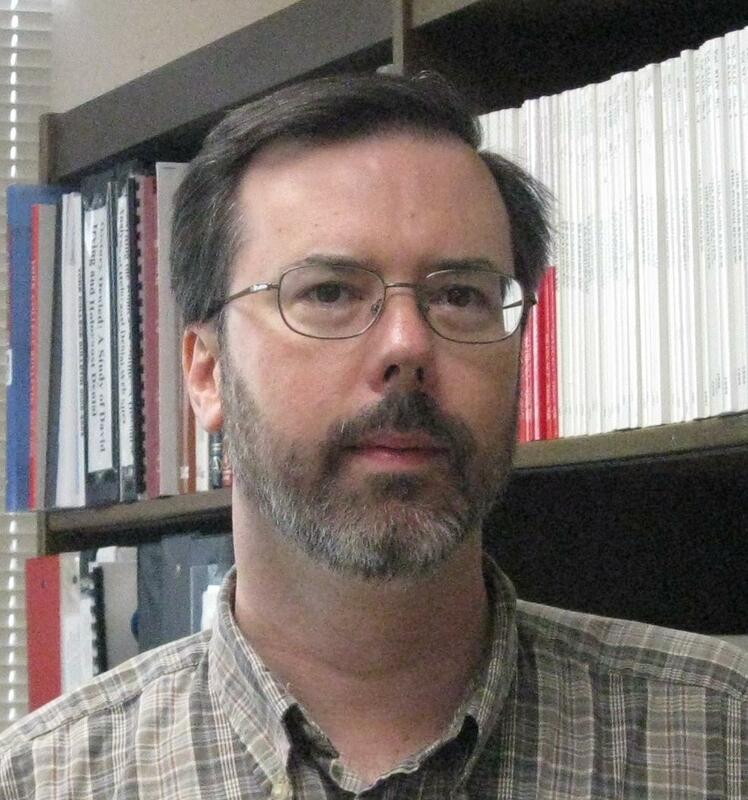 He held Master's degrees in English Literature and Library Science from the University of Oklahoma, and previously worked as Chief of Technical Processing at the Queens Borough Public Library. 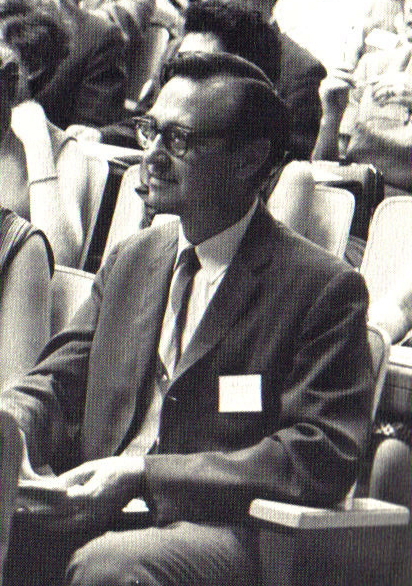 Professor Bradford left York in 1974. A noted expert on African violets, he received the Hudson Memorial Award from the African Violet Society of America in 1985. See below for information on Co-Acting Chief Librarian Gladys Jarrett. 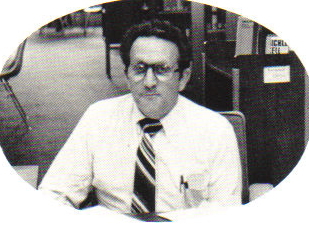 In 1972, Fred J. Harsaghy, Jr., was hired by York College President Milton Bassin to serve as the College's second Chief Librarian. 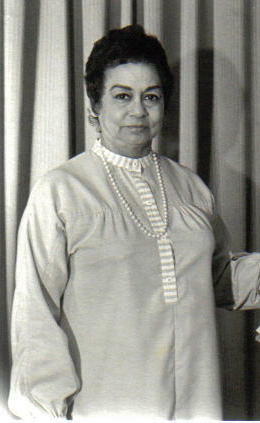 Professor Harsaghy had previously administered libraries in Puerto Rico, Saudi Arabia, and Japan. He received a Master's degree in Library Science from Columbia University, and Master's and Ph.D. degrees in Public Administration from New York University. 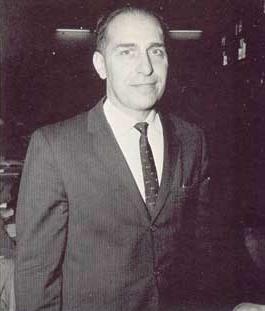 After he left York in 1974, Harsaghy taught at the University of New Haven and in the Danbury, Connecticut, public school system, and passed away in 1996. 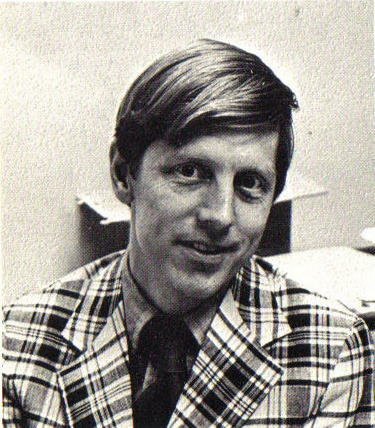 Among his publications were articles in College and Research Libraries, Special Libraries, and Wilson Library Bulletin. You can read a 1973 interview with Dr. Harsaghy from Pandora's Box. 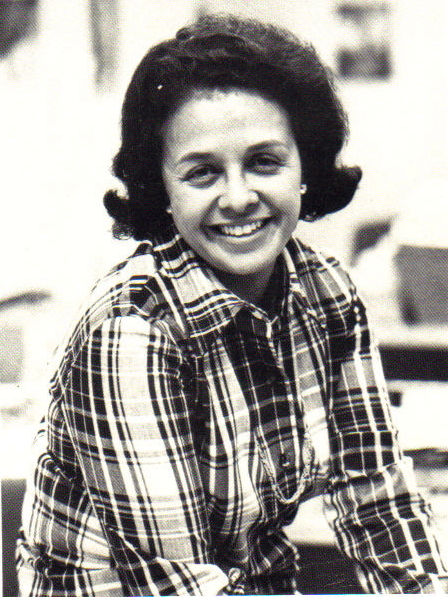 After serving as Acting Chief Librarian for a second time, Gladys W. Jarrett was appointed by President Milton Bassin in February 1976 to be York College's third Chief Librarian. Professor Jarrett was one of York's original faculty members, having started in the Library in 1967, working in Cataloging and then as Head of Public Services. 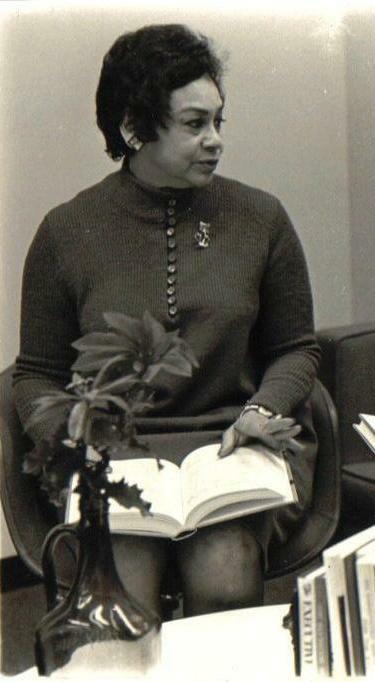 It is very likely that Professor Jarrett was the first African-American woman to be a Chief Librarian in The City University of New York system. Professor Jarrett passed away in July 2007. 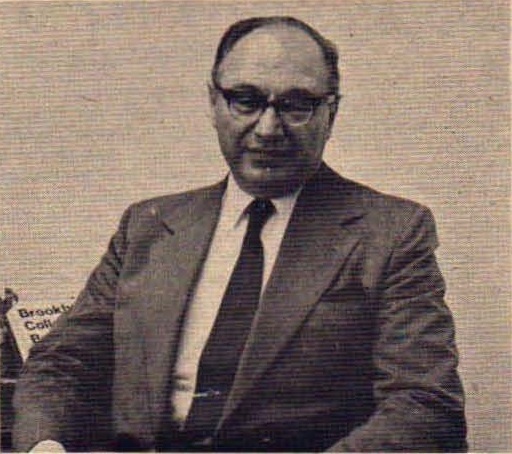 Benedetto DiRusso was appointed York's fourth Chief Librarian by President Milton Bassin in 1986, after having served as Acting Chief Librarian for a year. 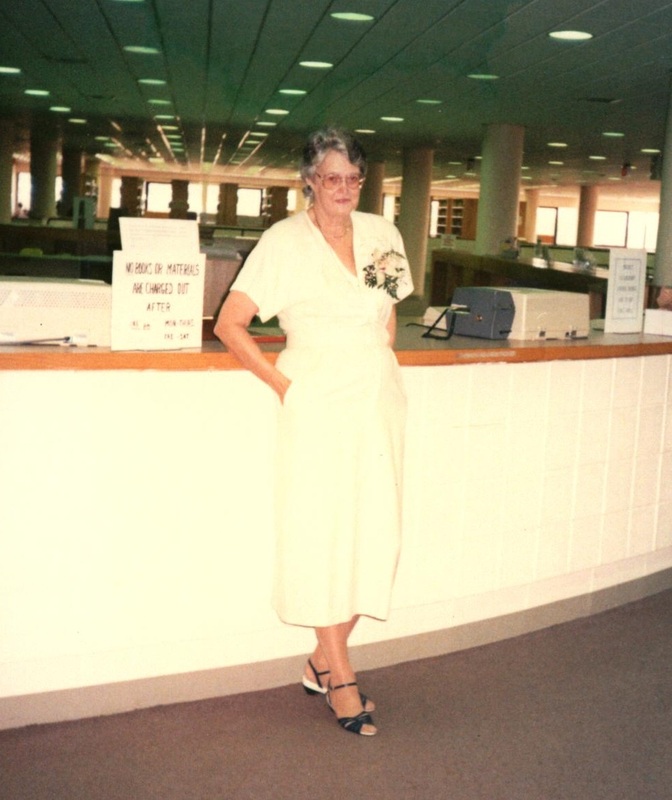 Professor DiRusso was an original York faculty member, having started in the Library in 1967, working in Public Services and then as Deputy Chief Librarian. 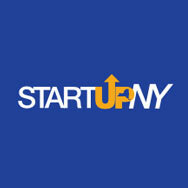 He previously worked as science librarian at St. John’s University, and also at the Brooklyn Public Library. 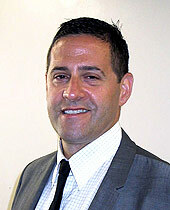 Professor DiRusso received Master's degrees in Library Science from Pratt Institute, and in Business Administration from St. John's University. The editor of several subject bibliographies that were compiled by York librarians, including The American Indian, Then and Now, Professor DiRusso also contributed articles on Albert Claude and Emilio Segrè to the Scribner Encyclopedia of American Lives. 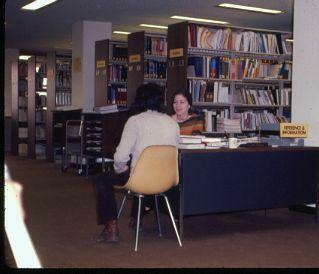 He served as Treasurer of LACUNY (the Library Association of the City University of New York) during 1975-1976. He stepped down as Chief Librarian in 1988, and retired in 1991. 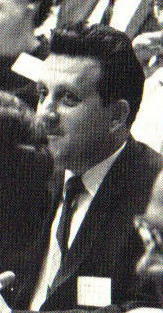 Professor DiRusso passed away in June 2010. After serving as Acting Chief Librarian for a year, J. Kevin Barry was appointed York's fifth Chief Librarian by President Milton Bassin in 1989. Professor Barry began in the York College Library in 1974 as Acquisitions Librarian, and previously worked at Northeastern University. 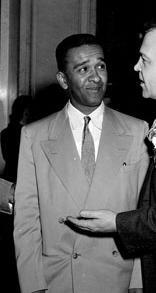 He held Master's degrees in English Literature from Drew University, and in Library Science from Simmons College. 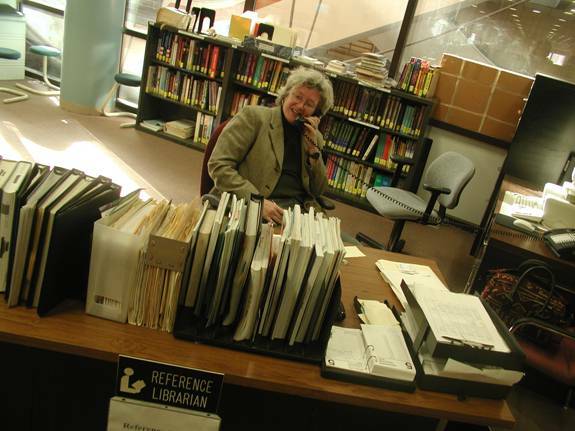 Professor Barry became York's Deputy Chief Librarian in 1992, and held that position until his retirement in 2001. He also served the faculty as Grievance Officer and then Chapter Chair of the York College Chapter of the Professional Staff Congress (PSC), the CUNY faculty union. 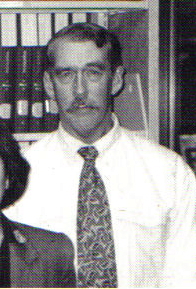 Robert A. Machalow was appointed York's sixth Chief Librarian in 1992 by President Josephine Davis. 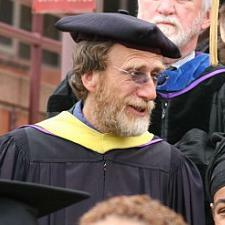 Professor Machalow first joined the York College Library faculty in 1982, working as the Curriculum Materials Center Librarian, Interlibrary Loan Librarian, Bibliographic Instruction Librarian, and Systems Librarian, and later served as Head of Circulation & Reserve and Head of Archives & Special Collections until his retirement in 2014. He received a Master's degree in English Literature from Indiana University, and in Library Science from Rutgers University. 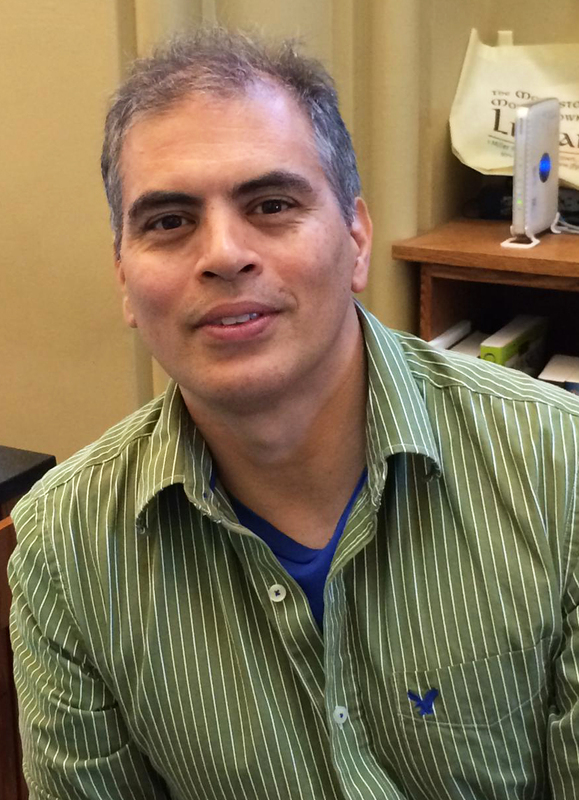 Prof. Machalow authored five books on the use of technology in libraries, and has contributed articles to The Reference Librarian, Computers in Libraries, OCLC Micro, Library Software Review, ERIC, Small Computers in Libraries, and The Unabashed Librarian. 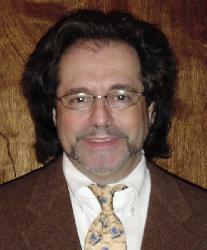 Kenneth Schlesinger was appointed by President Marcia Keizs to be York's Acting Chief Librarian on Feb. 1, 2007. 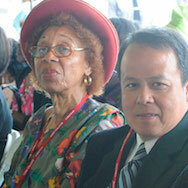 Professor Schlesinger had been Director of Media Services at LaGuardia Community College since 2000. Previously, he worked in both libraries and archives at Hostos Community College, Thirteen/WNET, Time Inc., the Museum of Television & Radio, NBC News, and the Kurt Weill Foundation for Music. 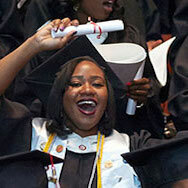 He received a Master's degree in Information and Library Science from Pratt Institute, and an M.F.A. 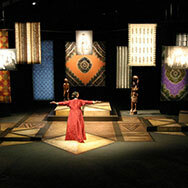 in Dramaturgy and Dramatic Criticism from Yale University. 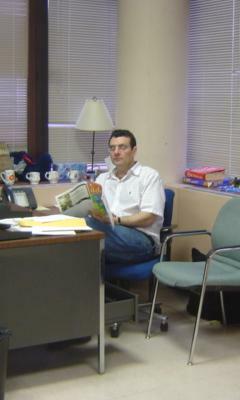 He left York at the end of June 2007 to become the Chief Librarian at CUNY's Lehman College. After serving as Acting Chief Librarian for 18 months, John A. Drobnicki was appointed by President Marcia Keizs to be York's seventh Chief Librarian, effective Jan. 1, 2009. 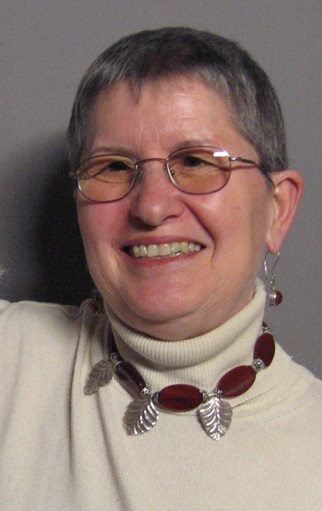 Professor Drobnicki joined the York College Library faculty in 1995, starting as the Evening & Weekend Librarian-in-Charge, and then becoming Head of Reference Services, Library Webmaster, and Electronic Resources Librarian, and currently serves as Head of Acquisitions & Collection Development. 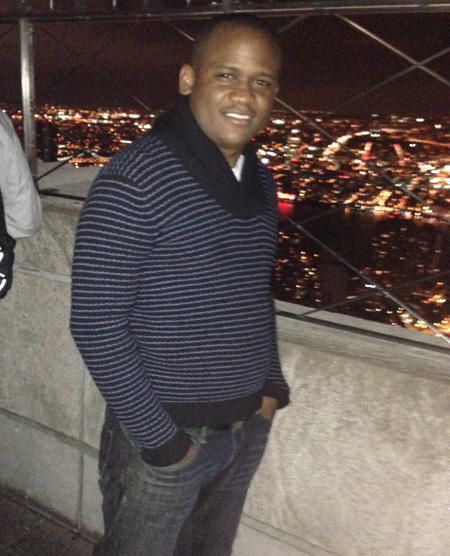 He holds Master's degrees in History from St. John's University and Library Science from Queens College/CUNY. Among Professor Drobnicki's publications are articles contributed to Judaica Librarianship, Journal of Hate Studies, Public & Access Services Quarterly, Bulletin of Bibliography, Polish Review, College & Research Libraries News, ERIC, Biographical Dictionary of American and Canadian Naturalists and Environmentalists, Reference Librarian, OAH Magazine of History, the Scribner Encyclopedia of American Lives, and the Polish American Encyclopedia. Njoki-Wa-Kinyatti was appointed by President Marcia Keizs to be York's eighth Chief Librarian effective Sept. 1, 2011. 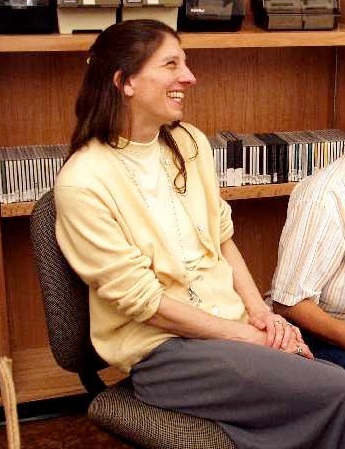 Professor Kinyatti first joined the York College Library faculty in 1990, starting as the Evening & Weekend Librarian-in-Charge, subsequently becoming Head of Circulation & Reserve and most recently Coordinator of Collection Development. She holds Master's degrees in Library Science from St. John's University and in Public Administration from CUNY's John Jay College of Criminal Justice. Prior to coming to York, Prof. Kinyatti was Chief Librarian at Touro College’s School of General Studies (which has since become part of Touro’s New York School of Career and Applied Studies). 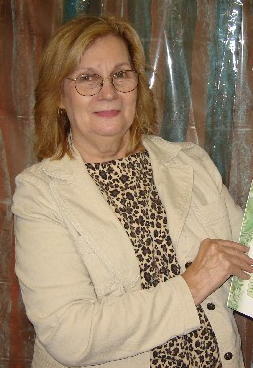 Prof. Kinyatti has contributed articles to The SAGE Encyclopedia of World Poverty, Encyclopedia of Domestic Violence and Abuse, Encyclopedia of African American History, Biographical Dictionary of American Sports: Basketball, the Scribner Encyclopedia of American Lives, and the Encyclopedia of School Crime and Violence, and has reviewed books for American Reference Books Annual (ARBA).